Leah grew up just blocks from Lake Michigan in a small Wisconsin town, with a deep love of art, books, and The Lake. 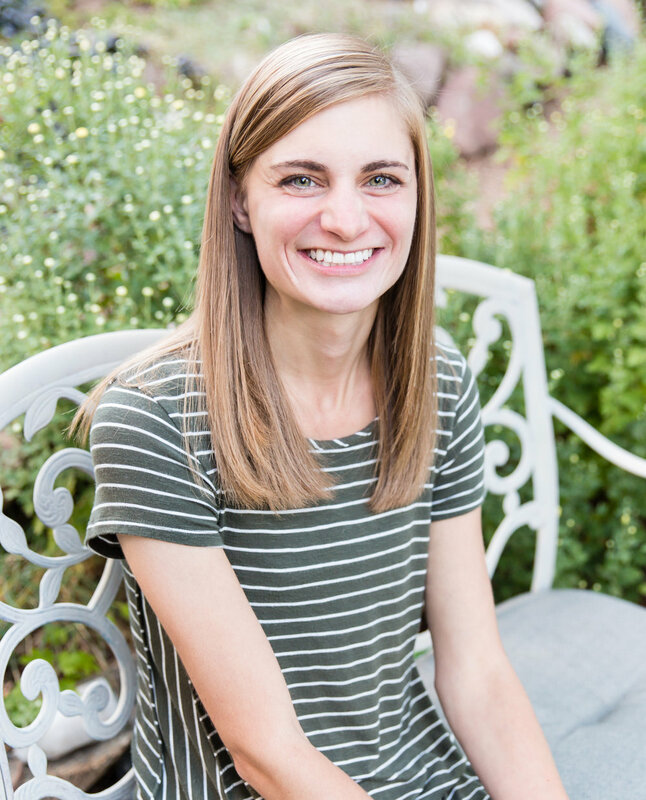 After earning her bachelor's degree in illustration and graphic design, she moved to Colorado where she worked as an illustrator and designer at a greeting card company for ten years. She currently lives in the Denver area with her husband, son, and a fluffy puppy, and still has a deep love of art, books, and The Lake... and the mountains, too. Her debut picture book, A COUCH FOR LLAMA, was released in February 2018 from Sterling Children's Books.